Music aside, Morning Martians are also known for their hilarious vlogs on their YouTube channel. It has always been their thing. Early this year, Fader, tried its hand at vlogging as well – exactly the way Morning Martians would do it. It was a very blatant copy of the other band's content, down to the intro music. Things started to get pretty heated. On Twitter, members of each band started to attack each other with indirect tweets and alas, beef was served. As a fan of both bands, I was obviously distraught and more importantly, I didn't know whom to side with! Well, I didn't have to worry because, after a few months, the bands revealed that it was all (thankfully) fake and was orchestrated to create excitement for their split EP which they released last June. The split got a lot of recognition and was well-received by fans and first-time listeners alike. 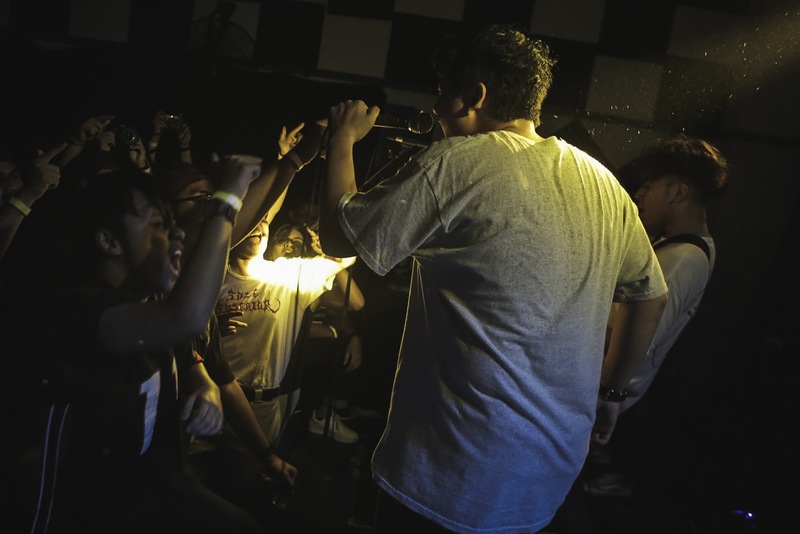 Last Saturday, Third Eye productions hosted the split EP launch at Decline. 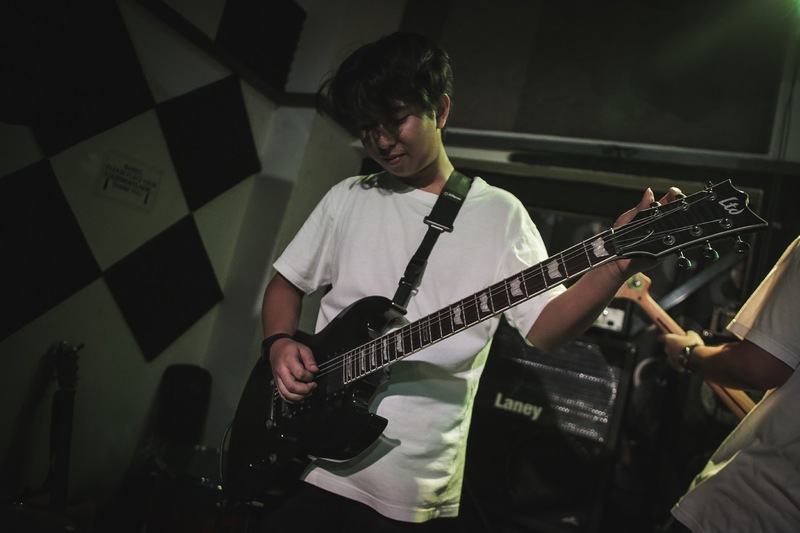 The opening bands were Keisey, Koji and Xingfoo&Roy, all of whom set the mood for the rousing spirit of the show. There were balloons and inflatable beach balls – it was a whole party! 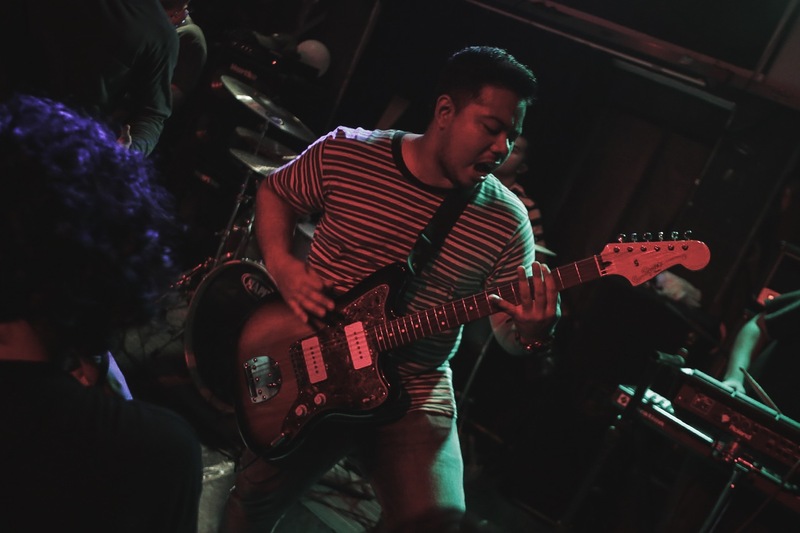 After the opening bands, Fader started off its set with 'Different States' and subsequently played their first EP, You're Guilty For Killing Me. 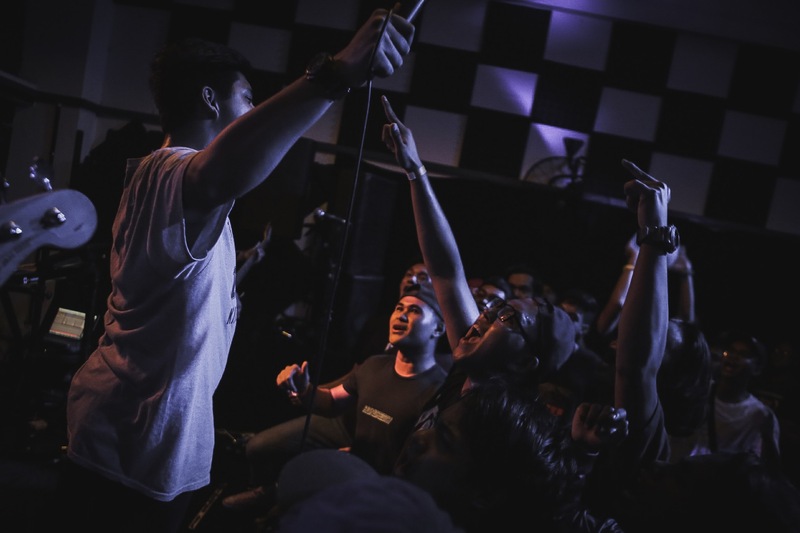 At that moment, the crowd started to mosh and yell out lyrics that it already knew by heart. 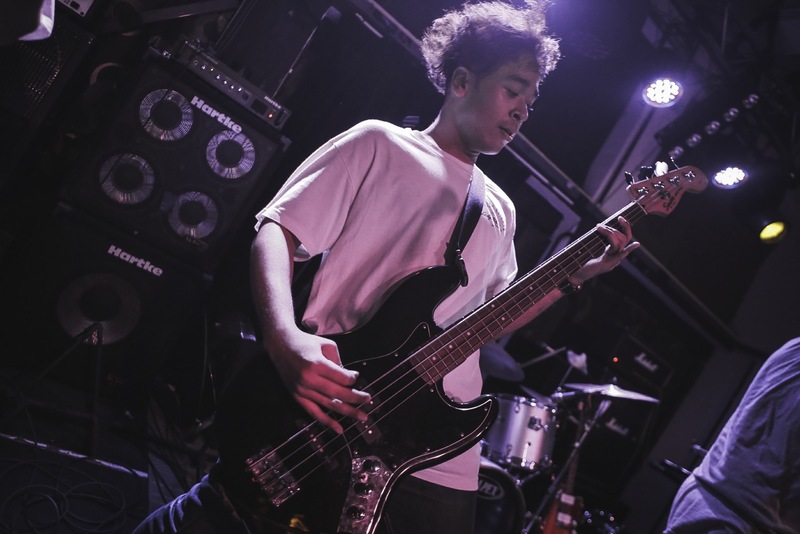 Before the band went on to play the songs from the split, Hani, Fader's vocalist, quickly addressed the 'beef' he had with Morning Martians and mentioned that it wasn't supposed to last as long as it did but got dragged for reasons unknown. Fader then jumped into 'Closure' and 'December Weather' from the split. It's remarkable how everyone had already memorised the lyrics and sang along with Hani with gusto. 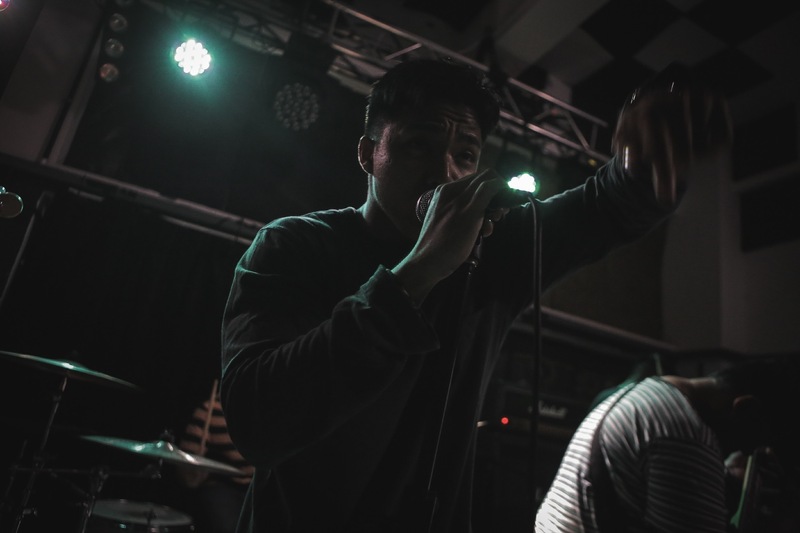 Every time I see Fader live, I leave the venue impressed. The band has matured in so many ways – its lyrics, musicality, presence on stage and overall synergy. Despite multiple line-up changes, Fader was still the Fader we grew to love. 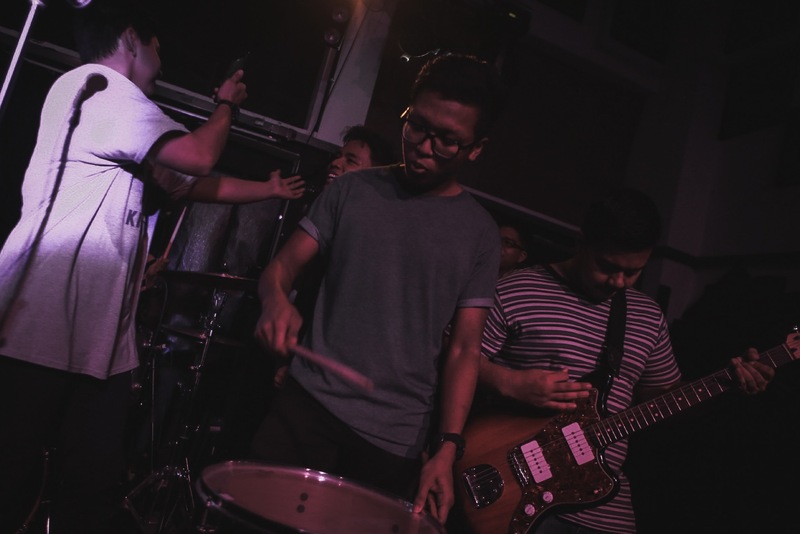 Eventually, it was Morning Martians' turn to take the stage and their set was absolutely riveting. Kicking it off with 'Get it Together Kid', Decline's atmosphere immediately filled up with teenage angst and frustration. 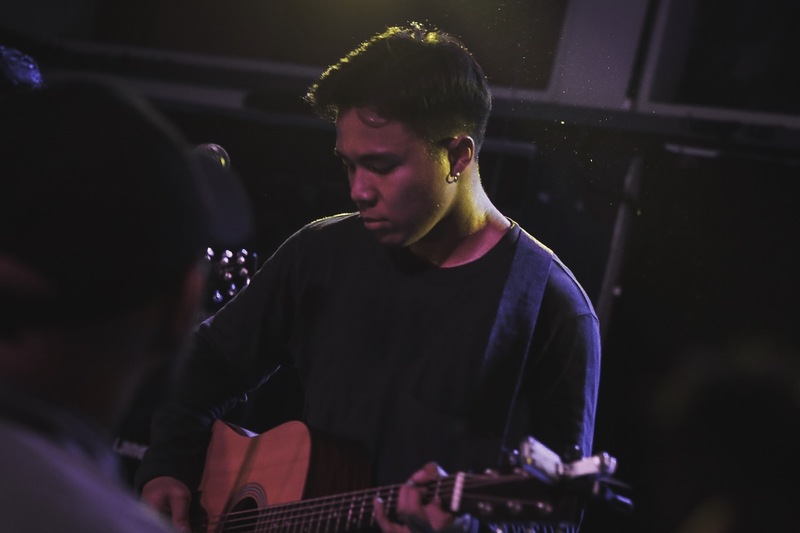 Iskandar, Morning Martians' vocalist surprised us by playing the guitar for their new song 'Starry Night' which got everyone slightly misty-eyed. Lyrically, it was potent, to say the least. The highlight of the night, however, was the finale where Hani joined Iskandar for 'Mr No One Talks About'. Towards the end of the song the other members of the band joined them on stage with drums and it really was the 'wow' factor of the night. I still get goosebumps just thinking about it. Overall, the show was an unequivocal success. 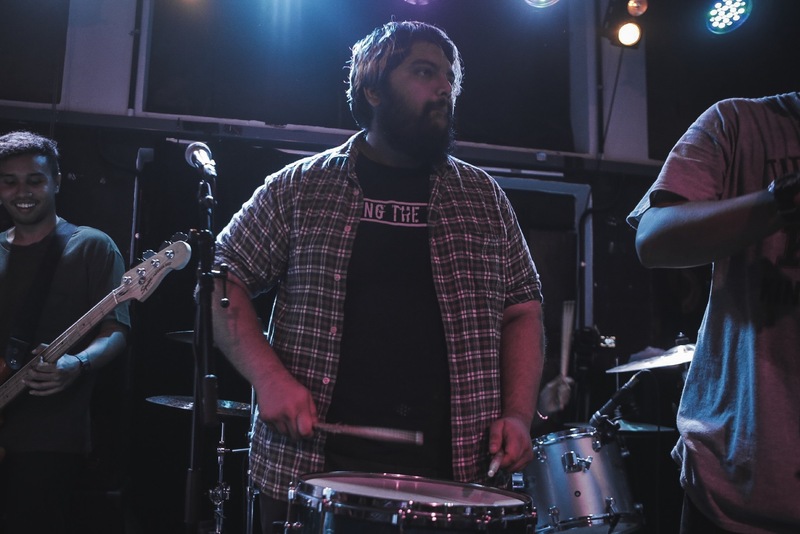 The endless banter and teasing from both bands really helped to liven up the proceedings, to say nothing of the tunes on display. There was this chemistry that can only be witnessed in real life and I was glad to be there to experience it all for myself. Here's to (no) more fake beef!